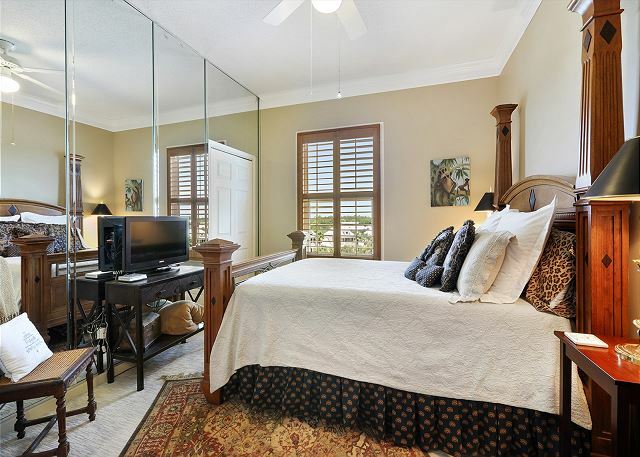 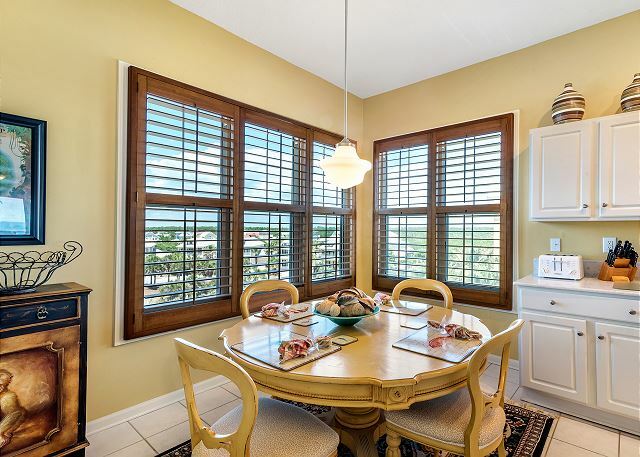 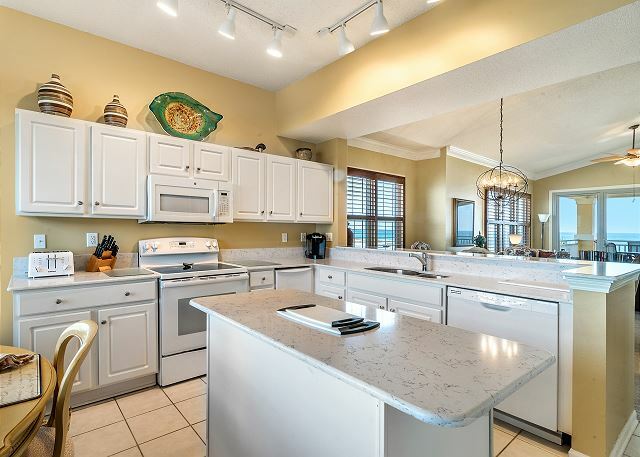 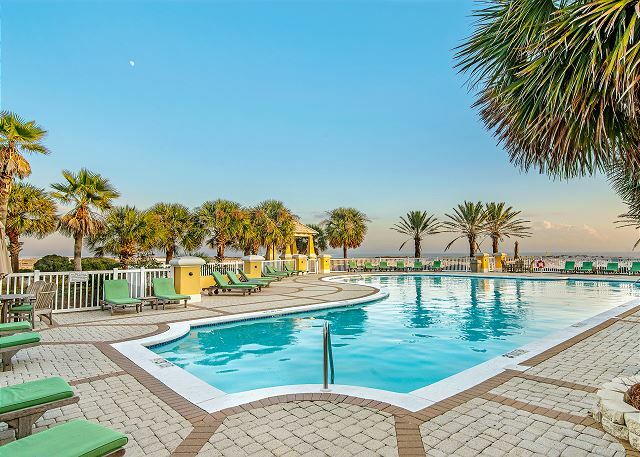 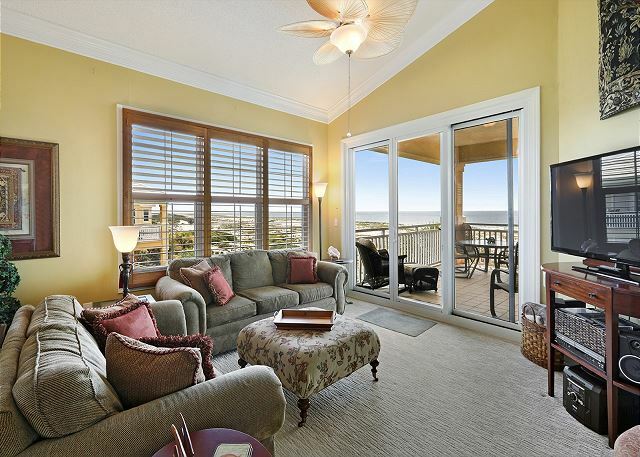 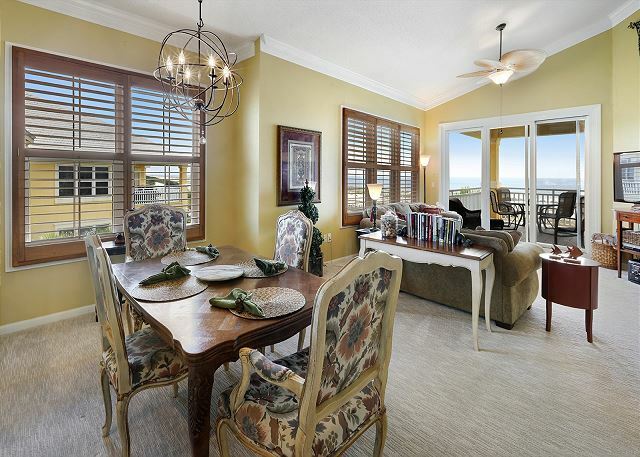 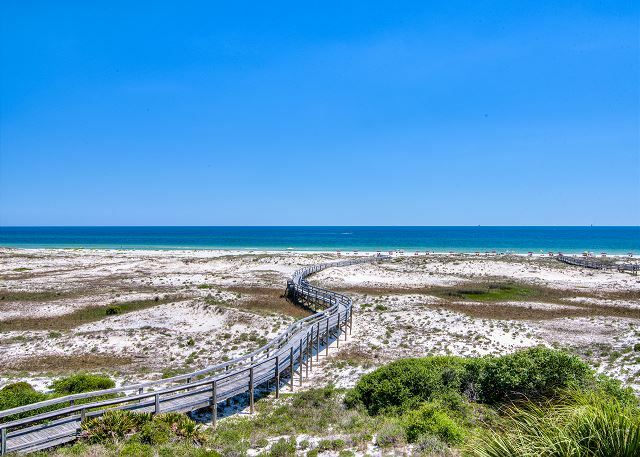 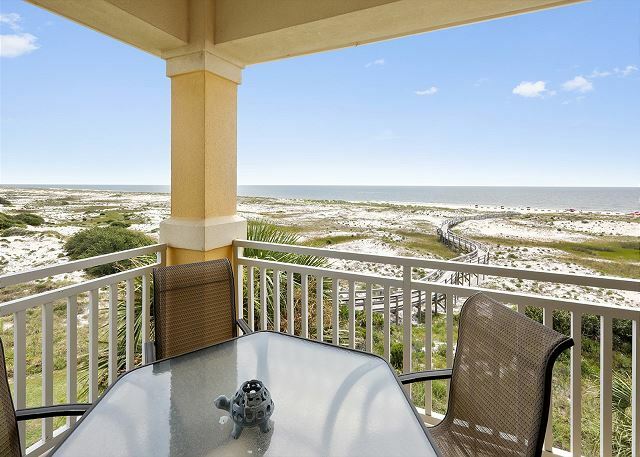 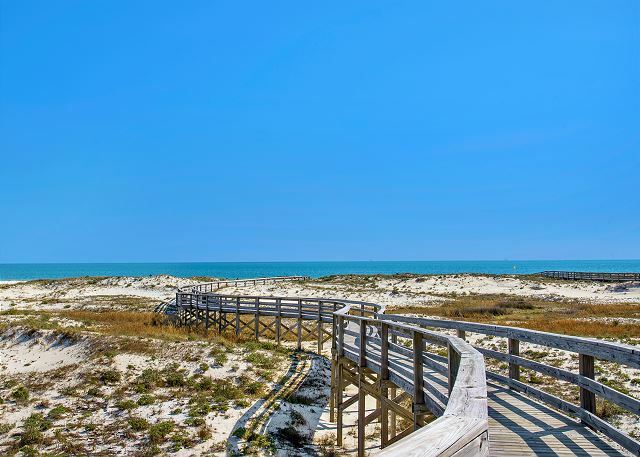 301 West Condo offers a 270 degree incredible view overlooking the Gulf of Mexico and Bon Secour National Wildlife Refuge. 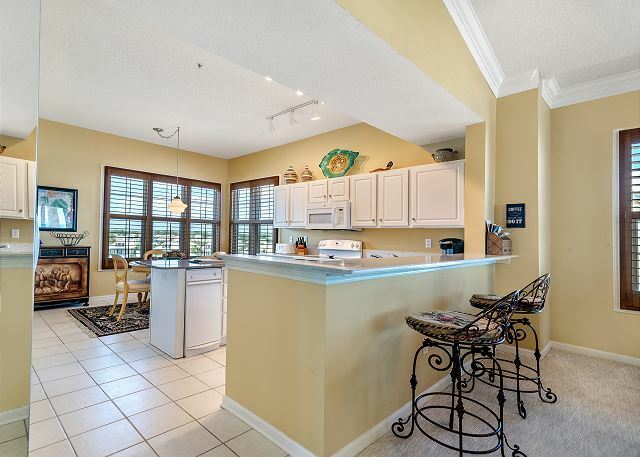 This large corner penthouse presents with close to 1900 SF of living space and a generous balcony which features breathtaking views from the MB, LR & DR. Other architectural features include open concept living with 10+ ft ceilings throughout with double crown molding that vault up to a lofty 15 feet in the living and dining areas. 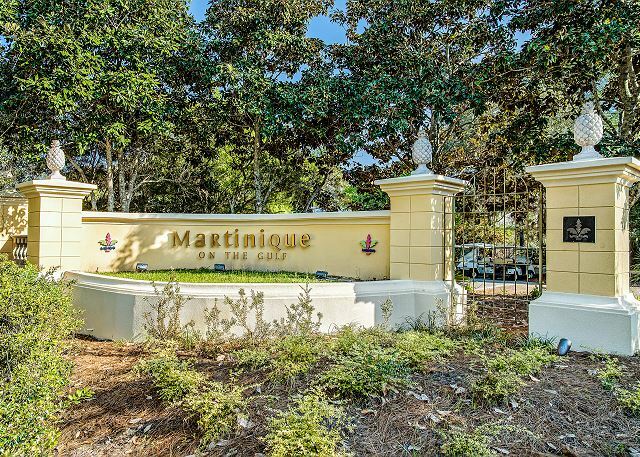 There are only four corner penthouse units at Martinique. 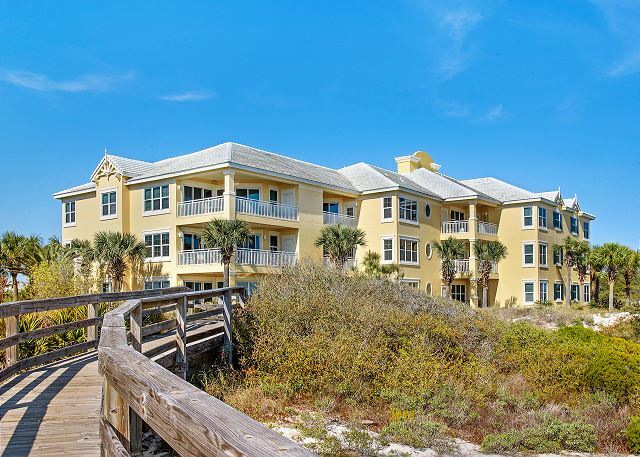 Two located on each end of the East building and two on each end of the West. 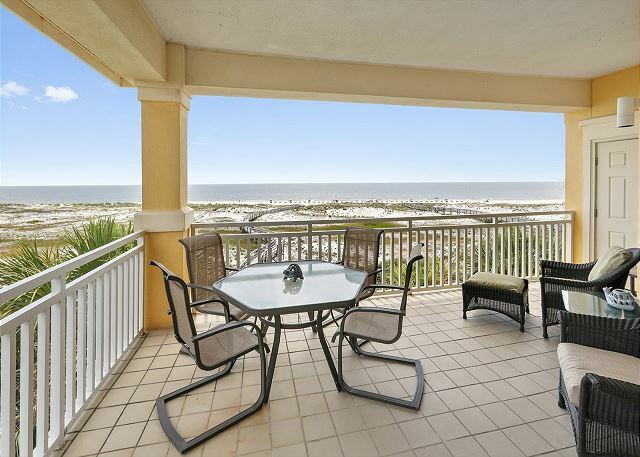 301 West’s view perfectly captures the beach and the morning Sun rising out of the Gulf. 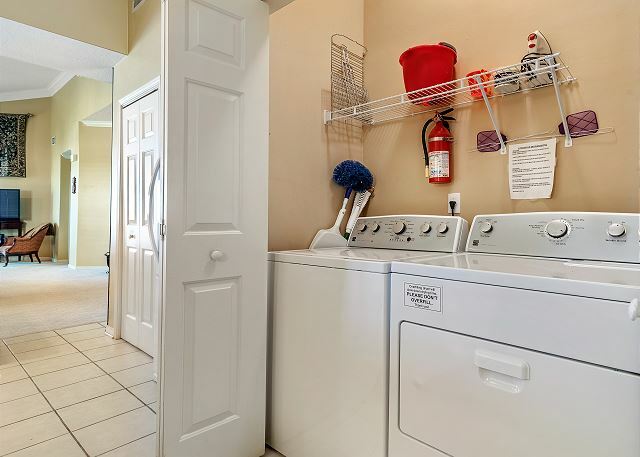 Fully appointed kitchen includes breakfast bar, eat in breakfast area, dining room area, ice maker, microwave, stove, refrigerator, dishwasher, disposal, trash compactor and laundry room with full size washer and dryer. 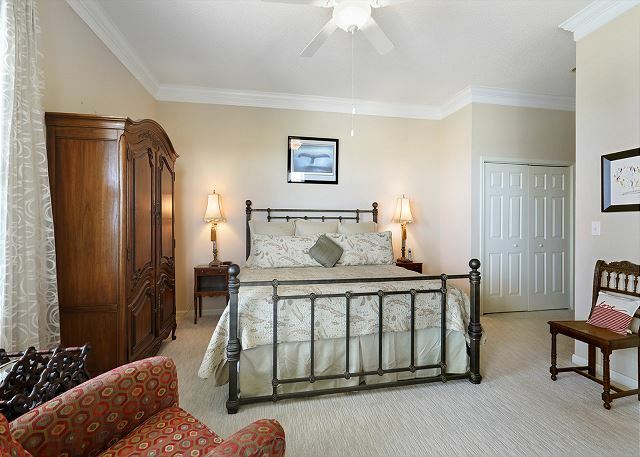 Ceiling fans in all BR and central heating and A/C. 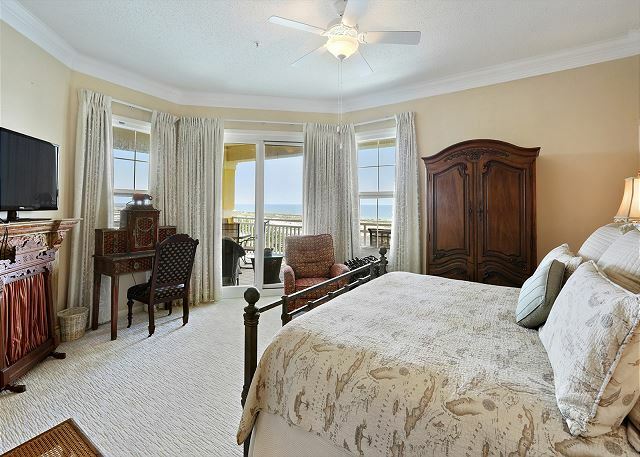 Master Bedroom is separated and private from the other two bedrooms and has access door to the balcony. 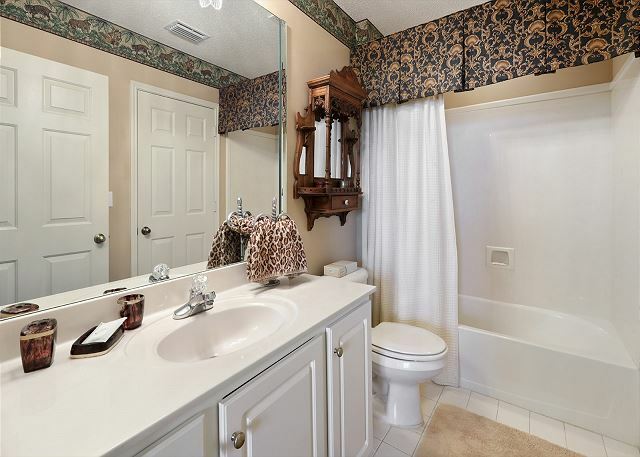 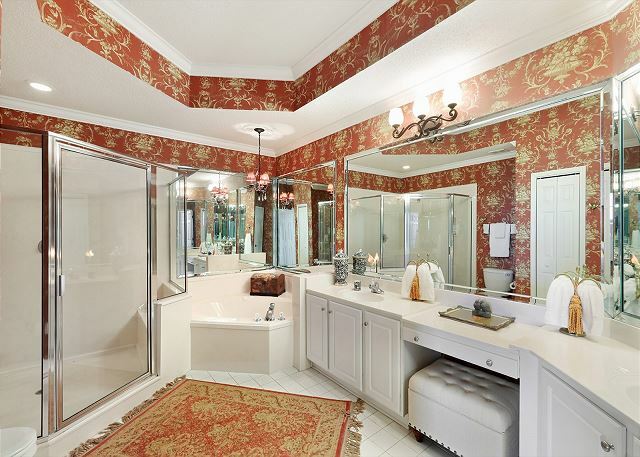 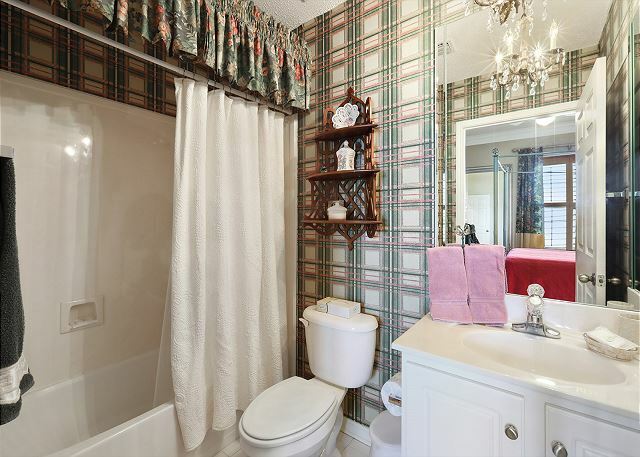 The huge master bath features an inviting whirlpool tub, glass enclosed shower, double vanity and plenty of storage. 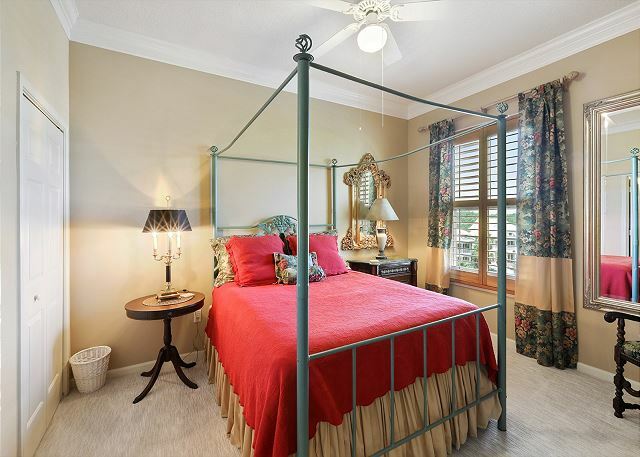 This lovely condo is furnished with a mix of traditional, antique and semi-antique furnishings for an eclectic French Caribbean flair. 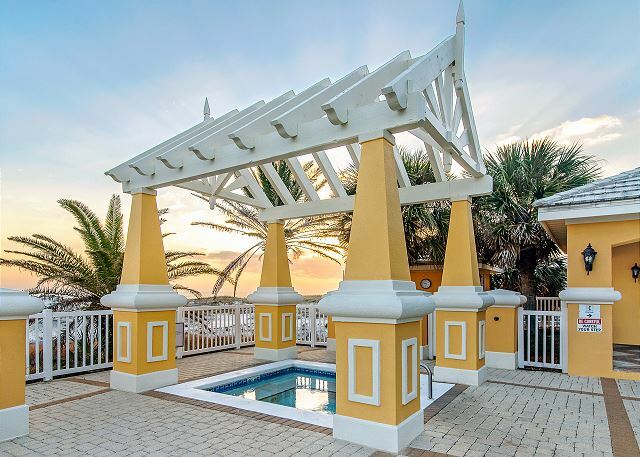 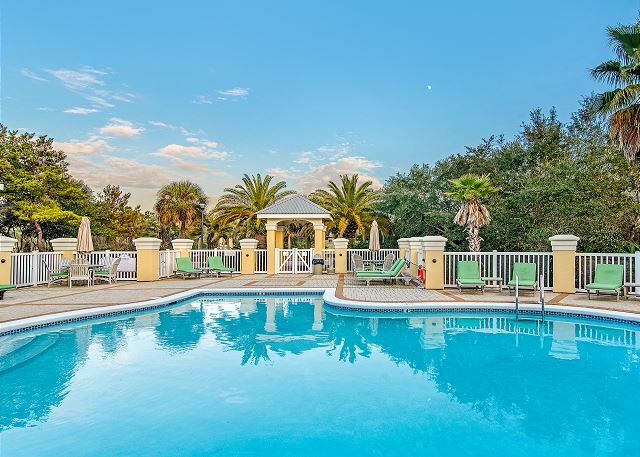 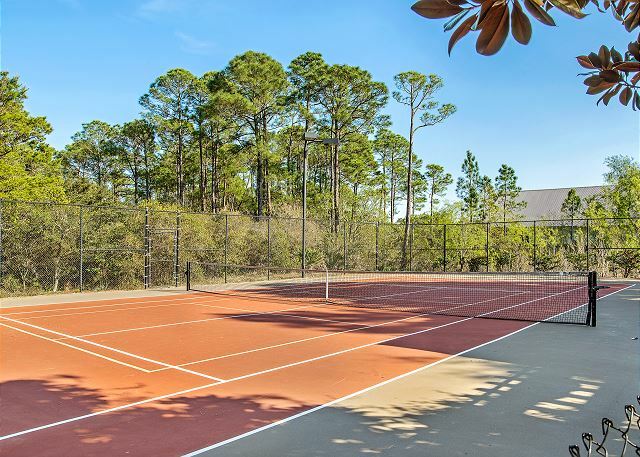 On site amenities include hot tub, 2 pools (indoor and out) including a kiddie pool, professional tennis court, fitness center, sauna and outdoor grilling area. 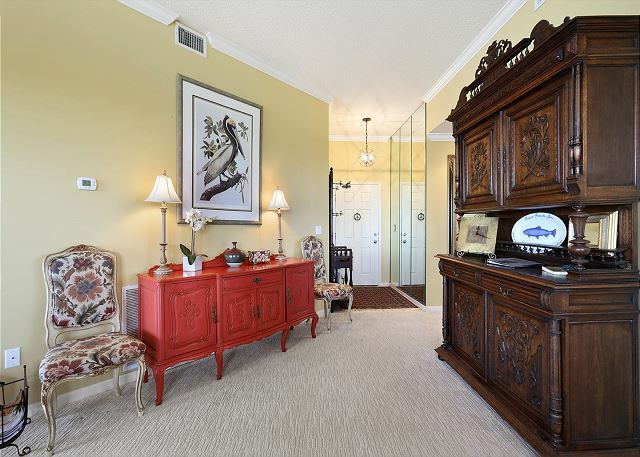 Living Room: Flat Screen TV/DVD/VCR, Stereo/CD, IPod Docking Station, Cordless Phone, Answering Machine, DVD/Reading Libraries, Games and Card Decks, High/Booster Chair and Wireless DSL.